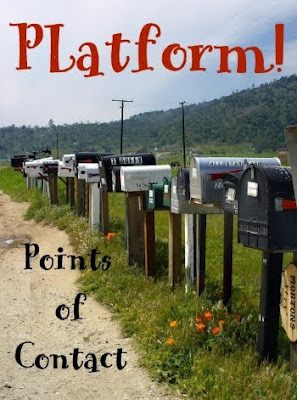 Your platform is the number of people who have contact with you and your writing. It isn't necessarily anything about your book. So why do we need a platform? So your light is seen and your voice is heard! After all, we aren't given our light so we can hide it under a basket. The competition is greater than ever. Agents and editors look for more than just a strong storyteller. They look for an author with a platform so they can tell people about their books. Michael Hyatt says a strong book hasn't been enough to stand alone for 20 years now. He says: “Writing a great book is half the job. The other half is promoting it.” Platforms are a must. Publishers expect the authors help with the marketing. To sell yourself, not just a book you have out. Your target audience needs to know you exist. Actors market themselves by getting in front of their audiences through public appearances—public parties, interviews and speaking for charities. 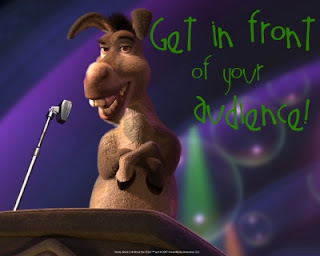 We need to do similarly and get in front of our audience. Building a platform is being a good steward of the gift God gave you. We need to work hard to spread the message we're bringing. God's given the story, the message, for His purpose. Keeping silent won't accomplish His purpose. All that said, I think it all boils down to one key thing: connecting with people. It's not about marketing, as important as the bottom line is to agents and editors. It's not all about you and me. 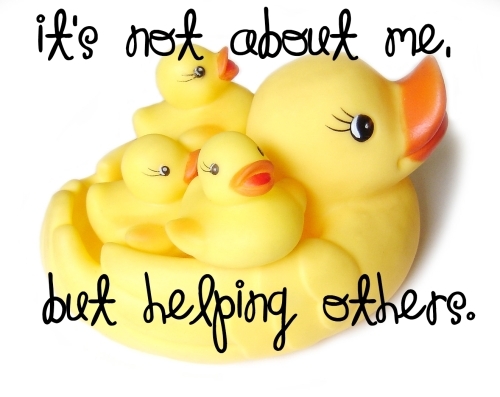 It's about others and reaching out to them. It's about bringing glory to God. Thanks for reminding me what seems to be my constant reminder: it's not about me. Sometimes I feel like all I'm doing is offering people the chance to interact with me ... and they don't wanna! Sigh...but then I tell myself that it's not my job to make them. It's my job to be available. This is such a simple easy to understand whay of disucssiong platform. Great post, Patty.